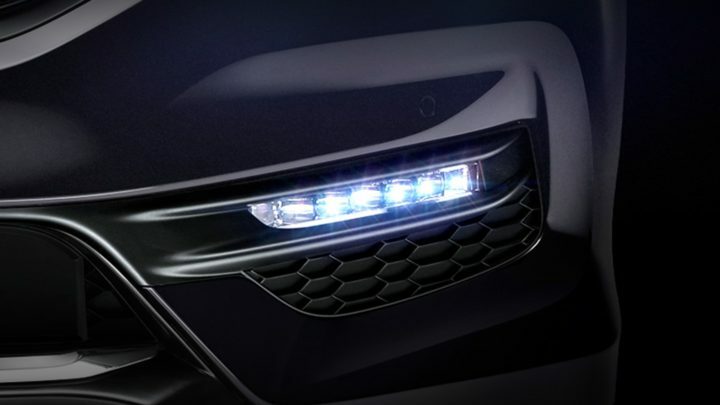 We want to make sure that Honda servicing is tailored to your needs. And that means guiding you through how much it costs to maintain your vehicle. Whether it’s for new tyres, or your next scheduled service, make an appointment today. Southside Honda is your one-stop-shop for all your Honda car care needs. Not only do they have a wide range of passenger & SUV tyres, they have technicians that really know your Honda. 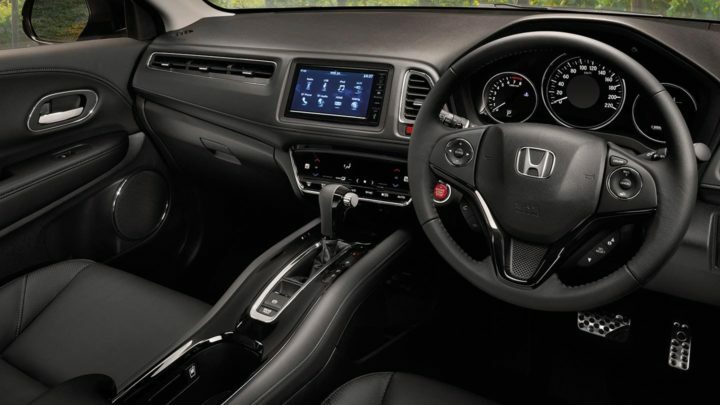 Servicing your Honda regularly is a wise investment. By properly maintaining your vehicle, you won’t compromise its performance or safety. 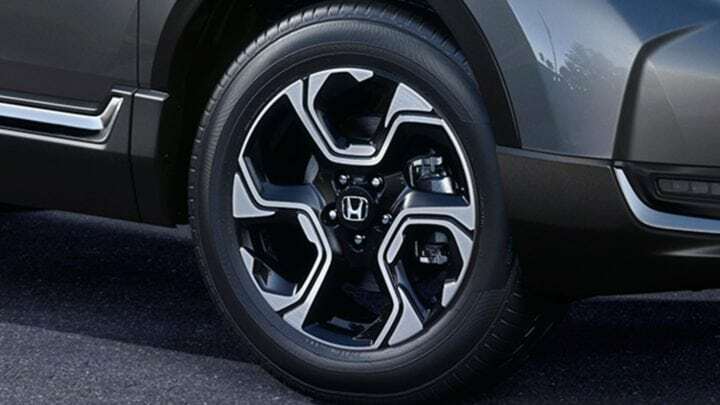 Honda Genuine Parts are designed to the same exacting standards of fit and function as your Honda vehicle. 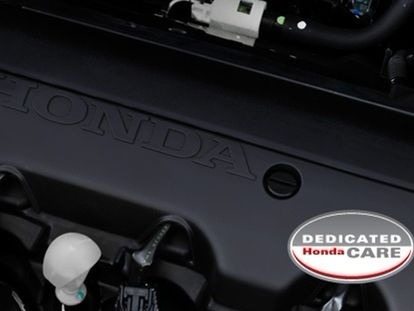 Fluids and Lubricants are designed to perform a specific task, which is crucial to the well-being of your Honda. Genuine Fluids and Lubricants carry the Honda logo and you can be assured of their quality.